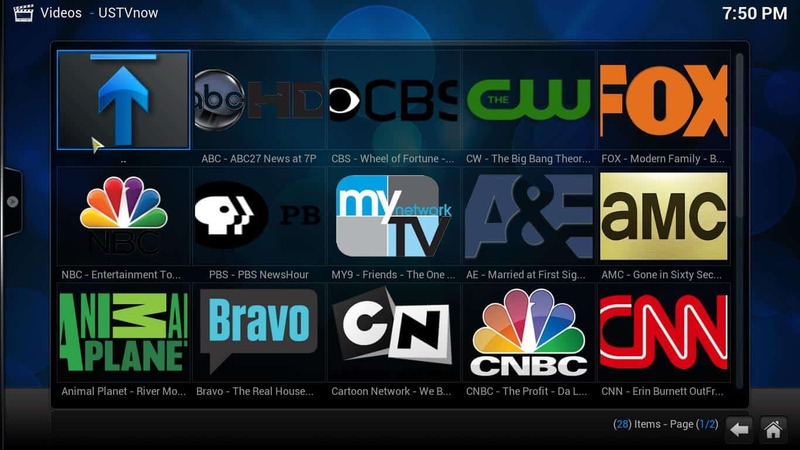 You can get many TV channels in your HTPC if you install Kodi USTVNow. If you Install Kodi USTVNow this is exactly what you will get. The Kodi USTVNow addon is a TV addon for Kodi that lets you access all the content from the USTVNow service. This is a free service with an option to get more channels by paying a premium fee, and though their premium subscription sounds tempting, you could do very well just with their free channels. Are you interested on learning how to install Kodi USTVNow addon? We tell you how to do it in this short tutorial. How to install Kodi USTVNow addon? 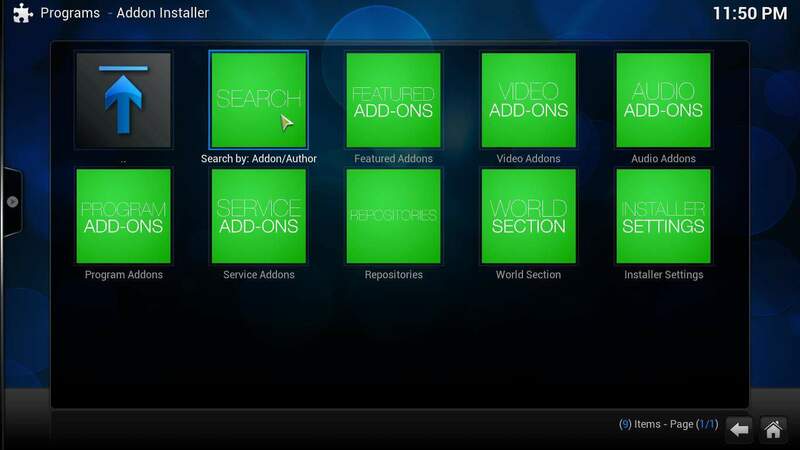 Make sure Addon Installer is among your Kodi program addons, to install USTVNow on your Kodi HTPC. Head to Programs from the main menu, and click on the Addon Installer icon. This will bring up the Fusion Installer menu. On the Addon installer menu, click on Search by: Addon/Author. Clicking on Search will enable you to get to the USTVNow addon faster and install it very quickly. Type USTVNow as shown above. This part is easier with a keyboard, but the virtual on-screen keyboard allows you to use a remote, too. Click on USTVNow and then, on the menu that appears, click on the Install USTVNow option. 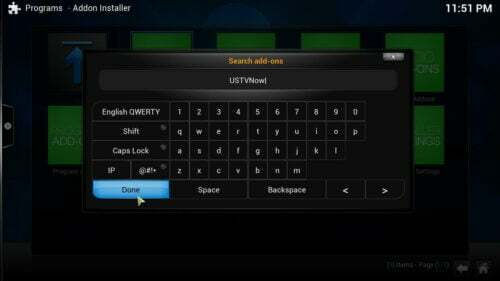 This will install Kodi USTVNow addon on your Kodi HTPC. Clicking on the USTVNow icon will install the USTVNow addon (It might not be an icon, but a list item, it depends on your visualization). There will be a confirmation dialog, asking you if you want to install Kodi USTVNow addon and its repository, if needed. Click on Install. You will see a download bar, and then a Success! notification, telling you that the addon has been installed and enabled. Click OK on that notification. And that's it! 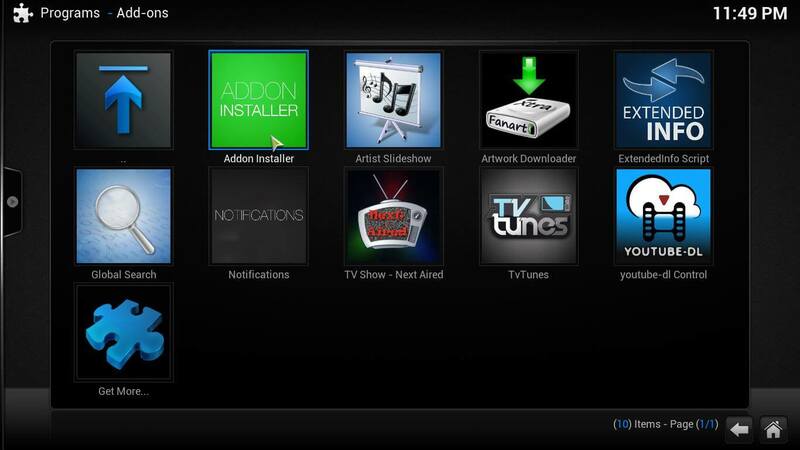 After you install Kodi USTVNow addon, go to your video add-ons by clicking on Videos -> Add-ons from the main menu. 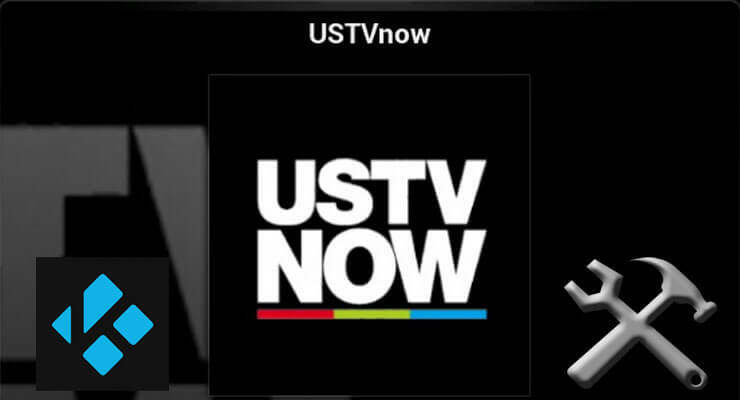 Scroll down until you see USTVNow. If you click it, the addon will prompt you to visit the USTVNow website and register. Do so if you haven't up to until now. Click OK, and after entering your login information, you will be ready to stream the USTVNow channels from the comfort of your couch. If you still want more content, install Kodi Genesis addon to watch your favorite movies, or turn your HTPC into a gaming console after you read how to install Kodi ROM Collection Browser. Never a dull moment again in your living room!